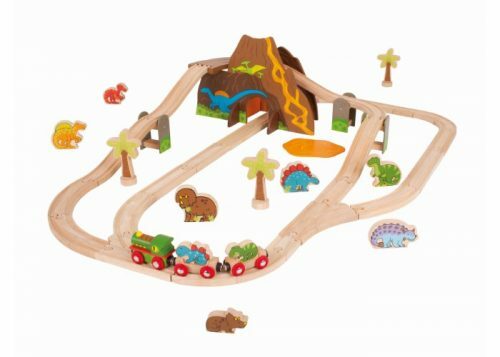 The Bigjigs Rail Figure of Eight Train Set is truely a classic wooden toy! 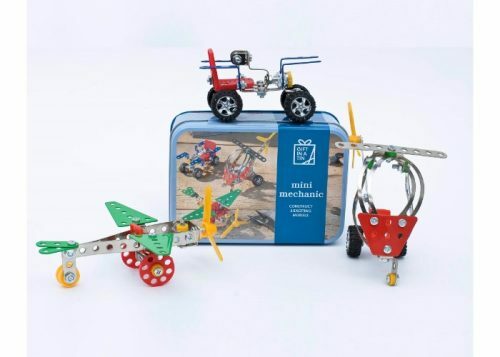 Winner of the Gold Medal in the Best Wooden Toy Category from Toyshop UK, the Bigjigs Rail Figure of Eight Train Set is the ideal first train set for any budding railway enthusiast. 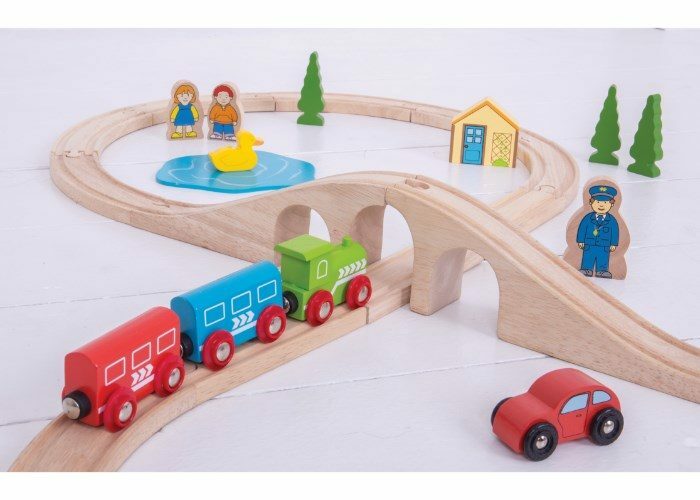 This awesome train set includes high quality wooden track pieces that form the figure of eight layout, a colourful engine with 2 carriages and a variety of accessories. In the figure of eight layout a viaduct crosses over the railway track – trains can chug up the hill and then whizz back down the other side!